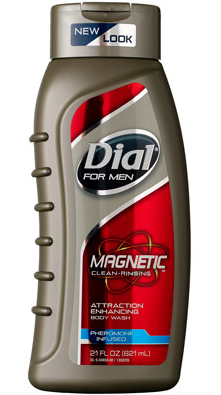 Target Starting 6/8: 6 FREE Dial Men's Body Wash! There are additional free & cheap deals here. Is it 2 $10 gift cards @target thought I read 5$ just checking.